All of our pack photos are located at our Pack photo gallery. 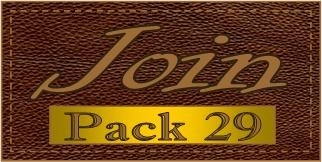 If your a Pack member and want to upload photos refer to our newsletter for instructions on how to do it. Or you can email your prize pictures with a description to the Pack29Webmaster and I'll upload it for you, please include a description of the photos and den/patrol involved.